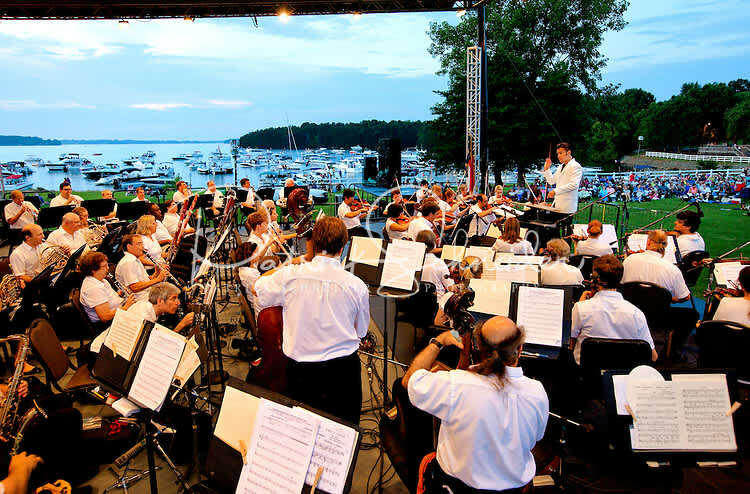 Join us for a special evening of music with the Charlotte Symphony along the shores of Lake Norman. 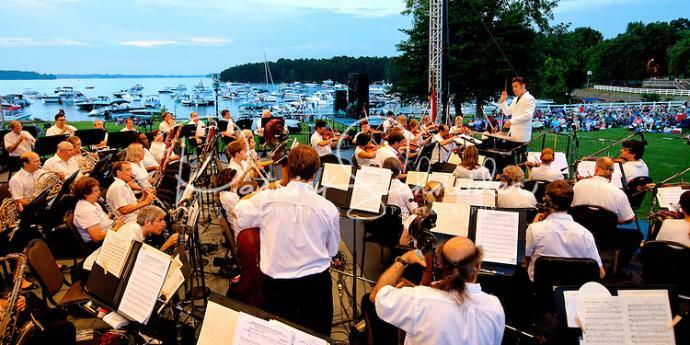 Admission and parking are FREE! Early arrival is suggested.